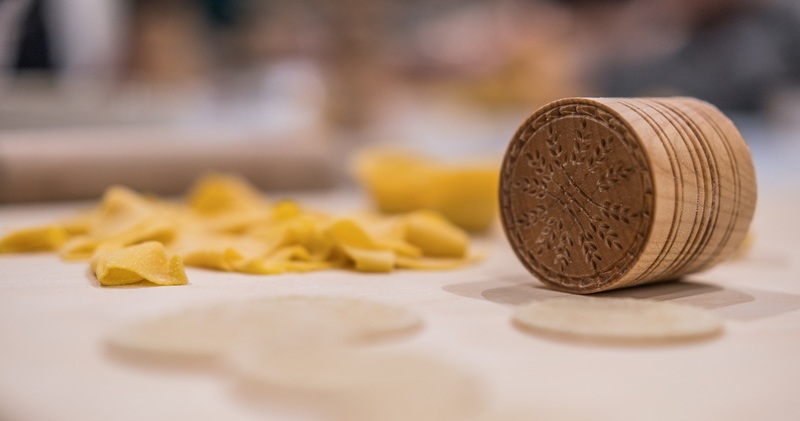 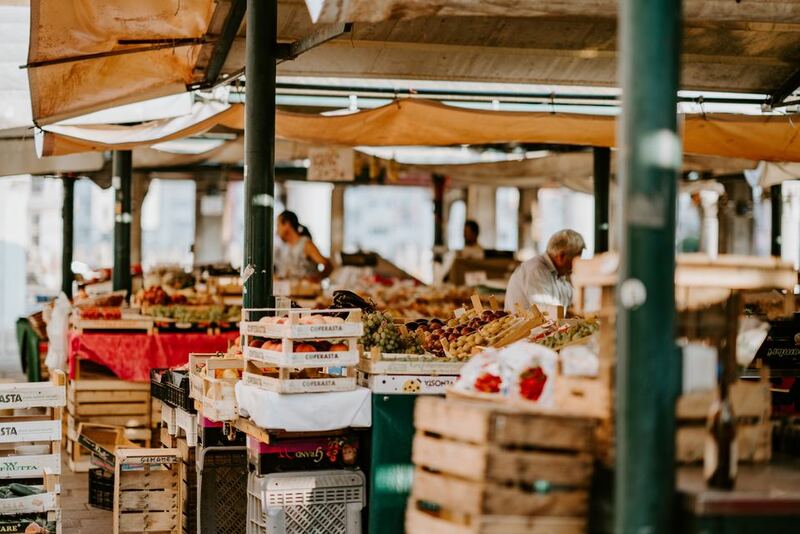 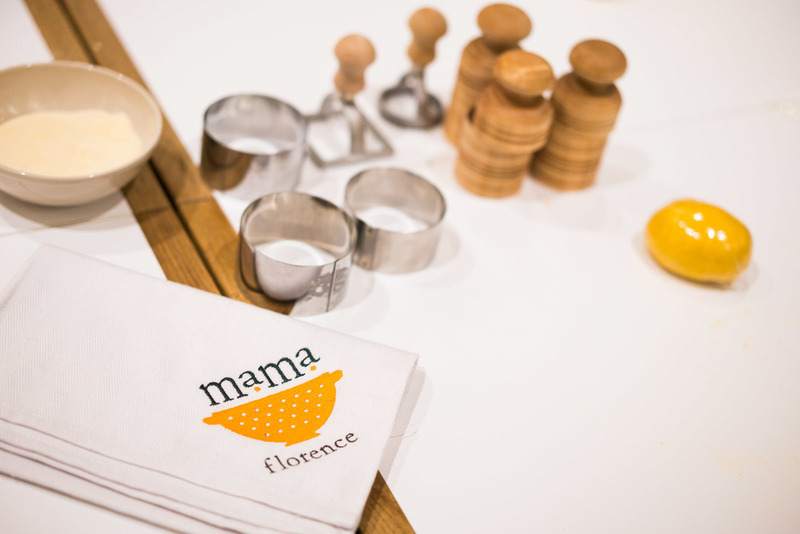 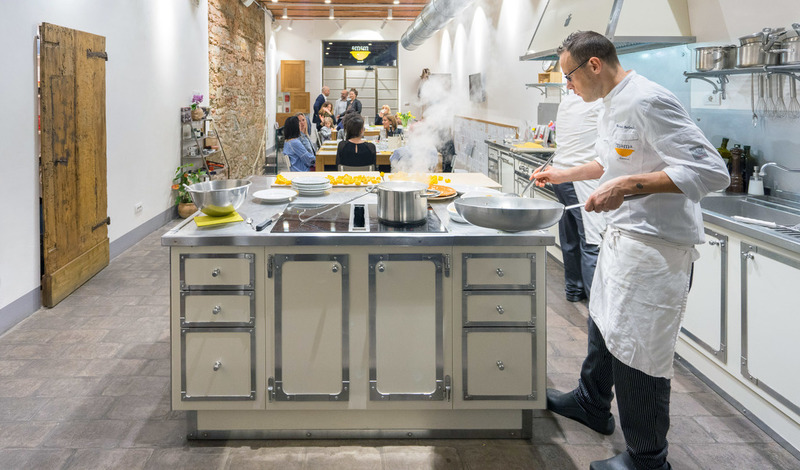 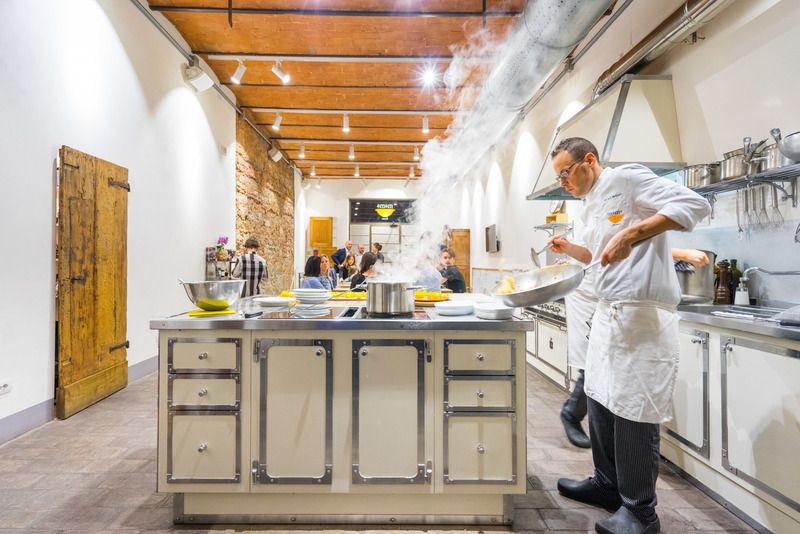 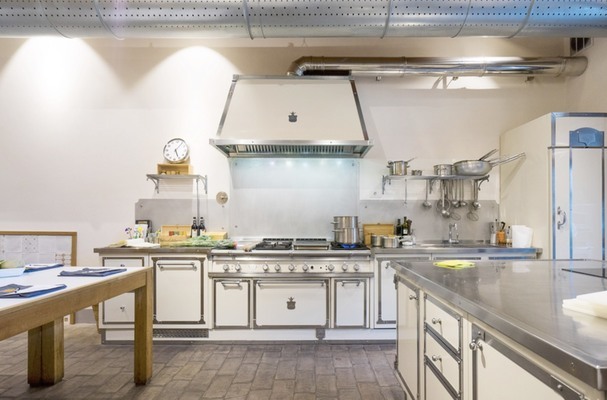 More than a cooking school, MaMa Florence is a dynamic space created to share Italian food and wine history, culture and know-how through experiential education in a fun and convivial environment. 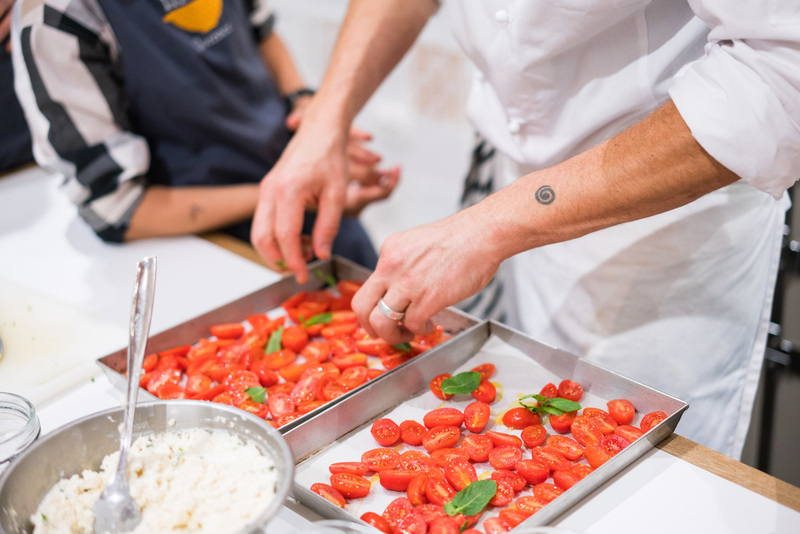 Every cooking class features incredible ingredients sourced from local, sustainable resources, presented by our always-curious chefs who take their time and let the ingredients lead the way. 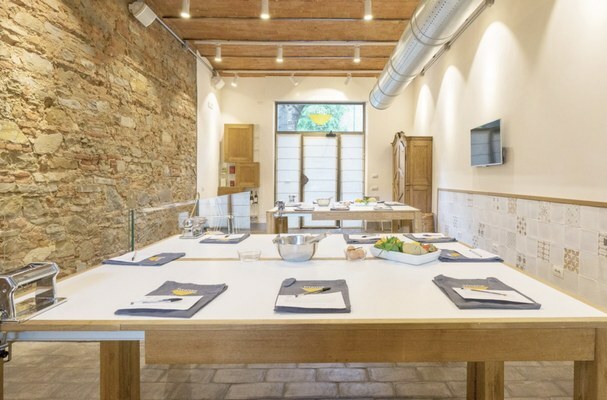 The culmination of each cooking class is an authentic Italian meal shared around the table with new friends. 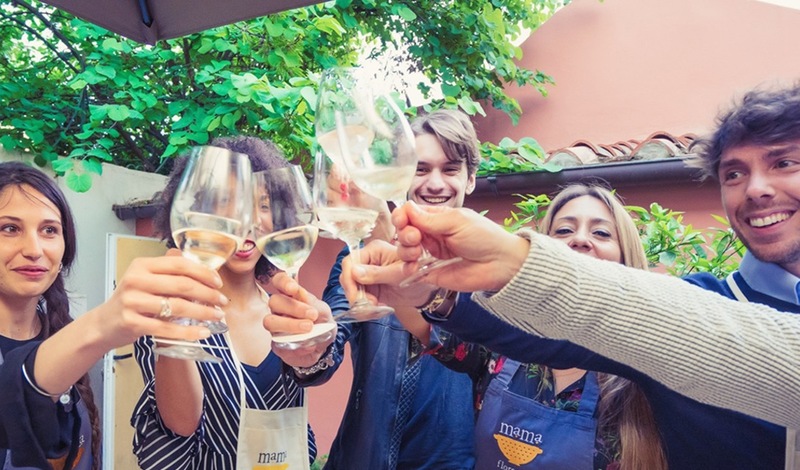 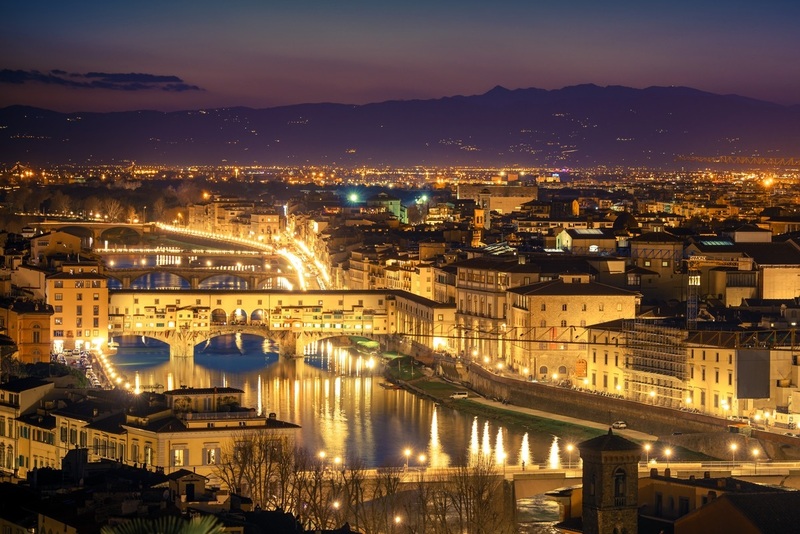 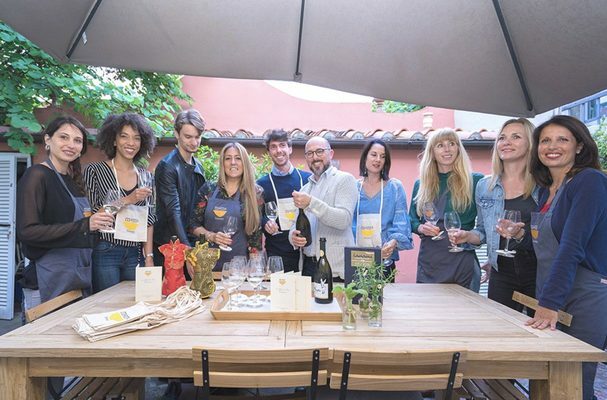 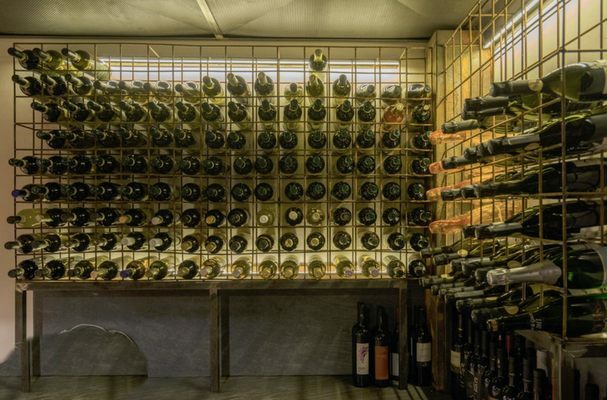 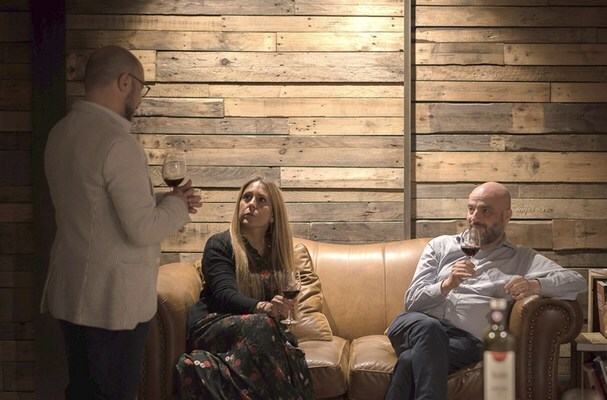 The experience doesn’t end with food; thanks to our special wine connections, your dishes will be paired with Italy’s top fine wines and you can even take a wine class or participate in a tour to learn more about Tuscan wine and food. 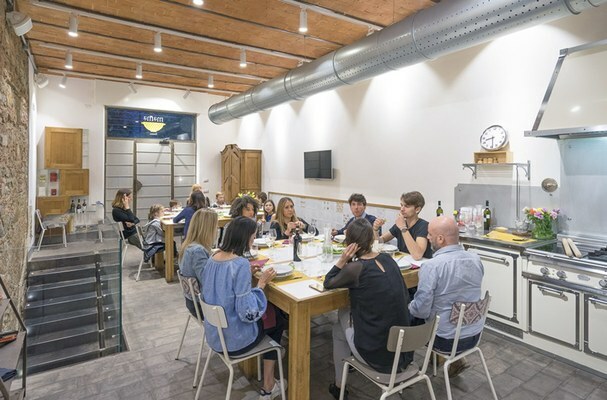 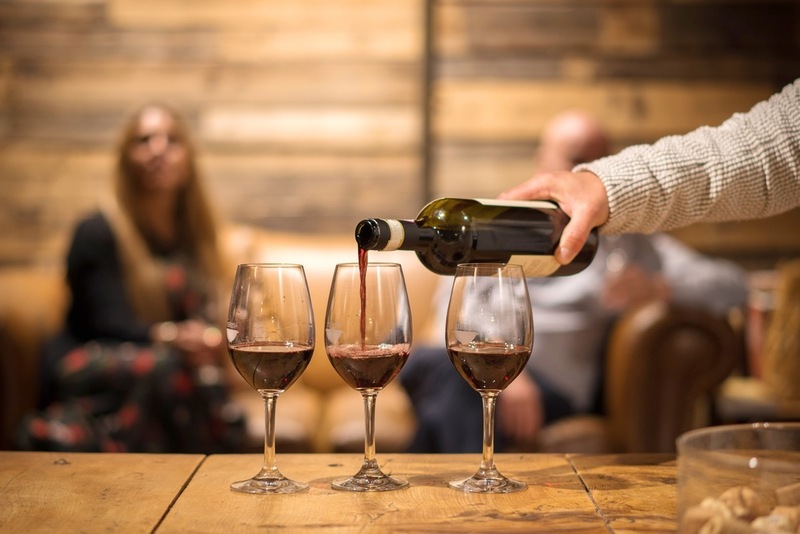 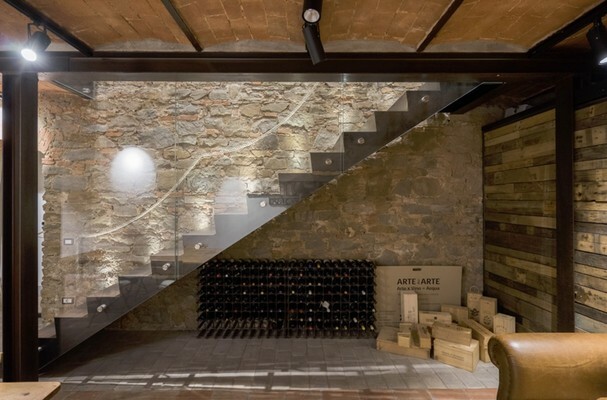 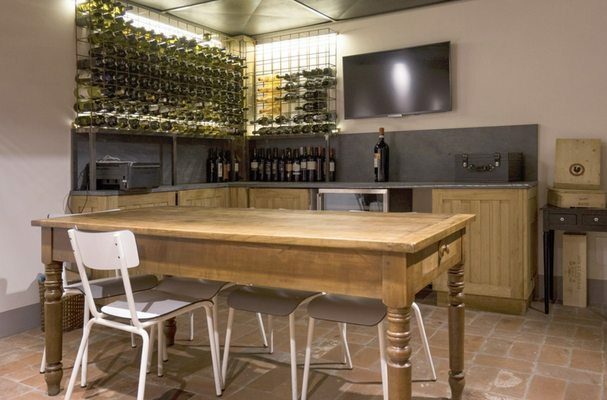 Fun team building activity with fine Italian wines, crash-course on wine making, interactive and sensory wine experience, with the entertainment from a wine expert and technical enologist material. 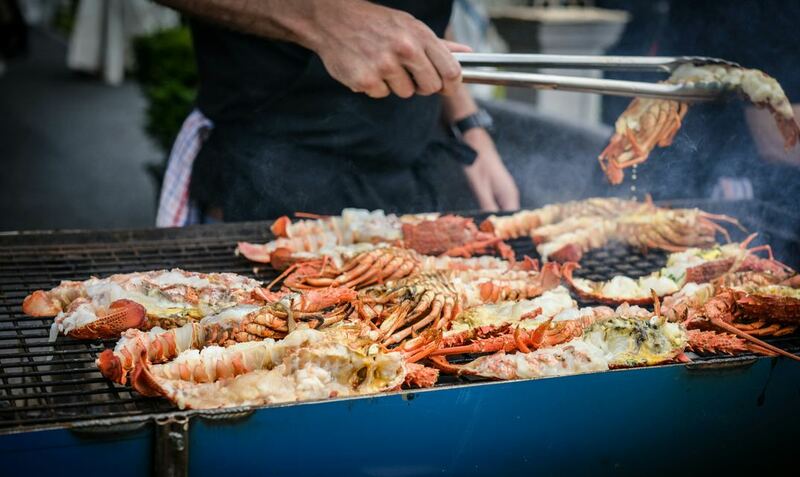 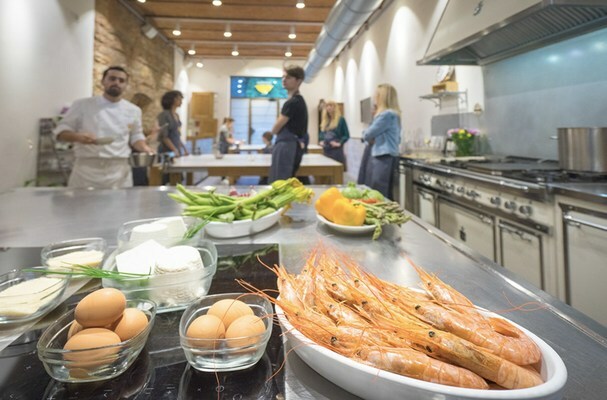 Fun filled and interactive team building cooking classes: learn delicious recipes with a professional chef, perfect corporate cooking team building thats brings out the ultimate in cooperation while having an unforgettable experience. 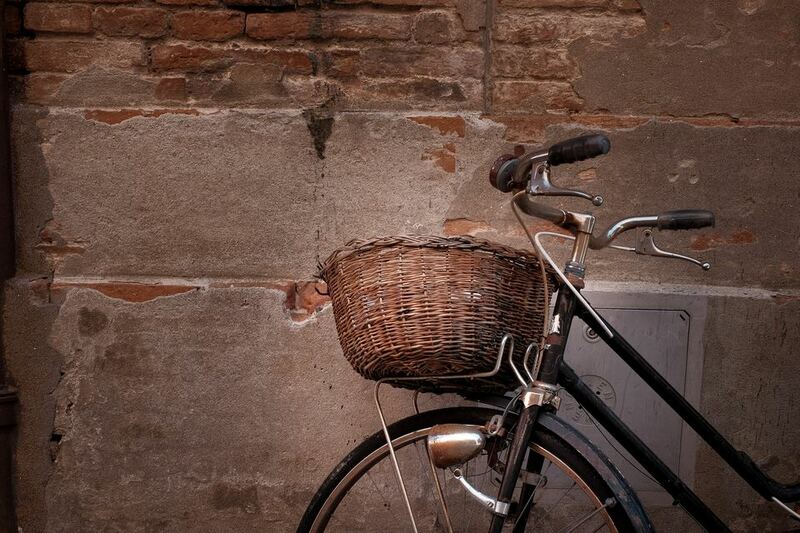 Our team will get in touch with you shortly! 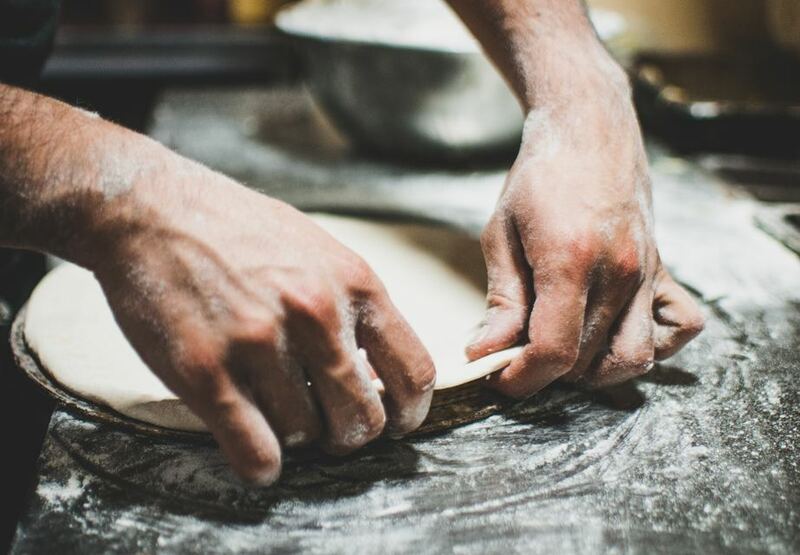 Do you want to send another request?